Makarfi is plotting to bribe supreme court justices – Modu Sheriff – Royal Times of Nigeria. 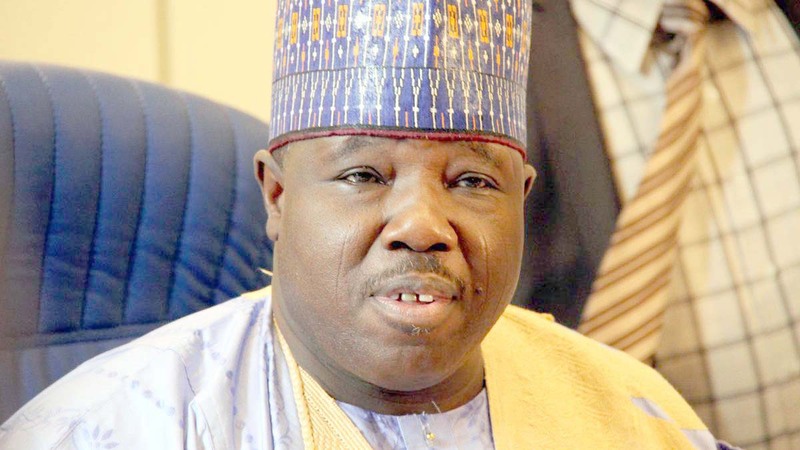 Reinstaed National Chairman of the Peoples Democratic Party (PDP), Ali Modu Sheriff has said the Ahmed Makarfi-led caretaker committee was scheming to purchase judgment at the Supreme Court. This is coming after Makarfi had approached the Supreme Court after a Port Harcourt division of the Appeal Court pronounced Sheriff as the authentic Chairman of the party. Addressing newsmen at the PDP national secretariat on behalf of Sheriff, deputy national chairman, Dr. Cairo Ojougboh alleged that the Makarfi group had perfected plans “to do anything in order to secure the judgement in their favour”. He said; “It is worthy of note today (yesterday) that the same groups of impunity peddlers have now resorted to boasting that they are in control of the Supreme Court and that the judgement rejected by the Court of Appeal will be adopted by the Supreme Court. “This same judgment that they paraded as the Court of Appeal judgement is what they have now claimed that the Supreme Court will uphold for them,”.